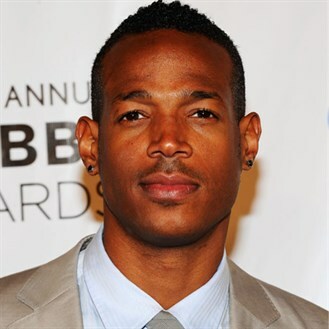 Born in New York City in 1972, Marlon Wayans is a comedian and an actor, and the youngest of the Wayans siblings. He made his name on In Living Color and the Scary Movie series. Despite the poverty of his early years, by the time Marlon reached high school, many of his elder siblings were already achieving success as comedians and actors, and he set out to follow in their footsteps. He attended the prestigious Fiorello H. LaGuardia High School of Music & Art and Performing Arts, and in 1988, at the age of 16, he made his film debut in “I’m Gonna Git You Sucka,” his brother Keenen Ivory Wayans’s parody of the “blaxploitation” film genre popular during the 1970s. 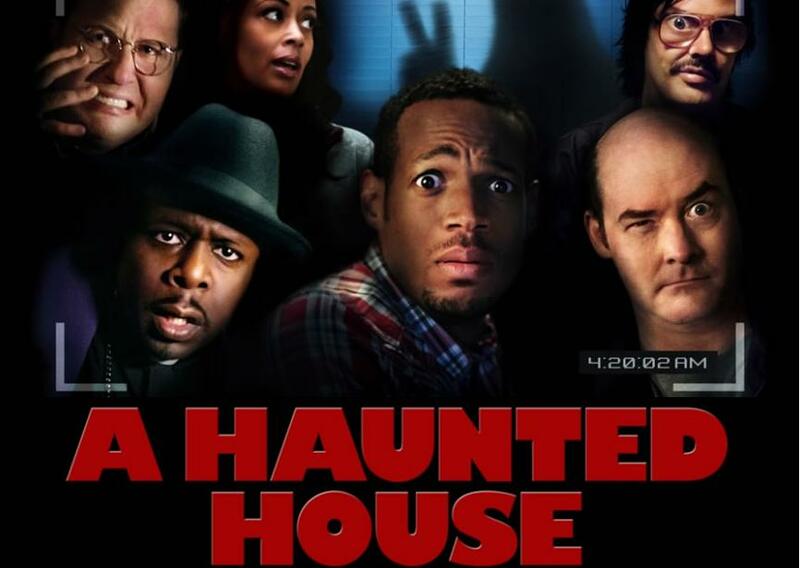 While not especially noteworthy in its own right, “I’m Gonna Git You Sucka” provided the blueprint for many of the Wayans brothers’ later films: low-budget, family-made spoofs that, despite their outrageous comedy, also help bring to the light the stereotypes and clichés underpinning various film genres. 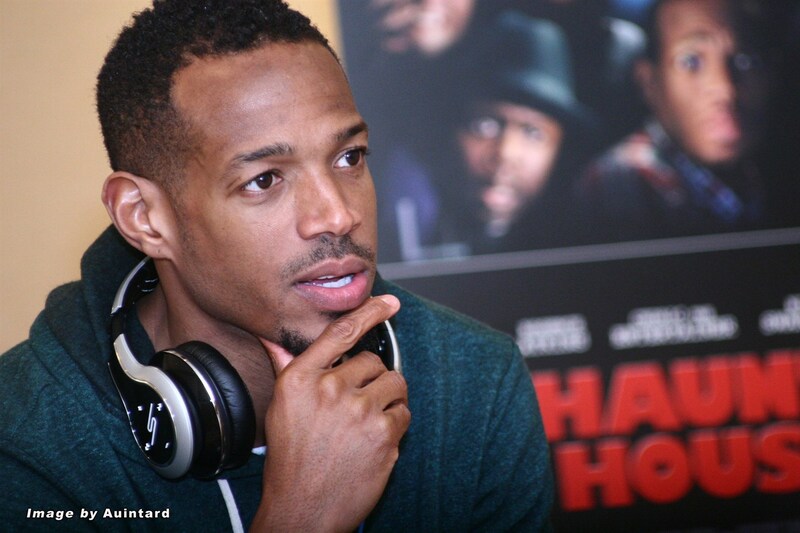 Wayans graduated from high school in 1990 and continued on to study at Howard University in Washington, D.C. 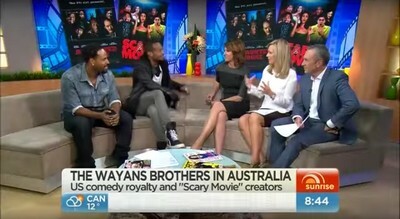 However, with his siblings’ show business careers soaring ahead, Wayans grew antsy in school, and in 1992, after only two years of college, he dropped out. Wayans took a role on another Keenen Ivory Wayans production, “In Living Color,” the highly acclaimed sketch comedy show that helped launch the careers of such future stars as Jim Carrey and Jamie Foxx. In 1996, Marlon Wayans again teamed with his brothers to film “Don’t Be a Menace to South Central While Drinking Your Juice in the Hood,” a spoof modeled after “I’m Gonna Git You Sucka,” but with coming-of-age-in-the-hood movies as the satirized genre. 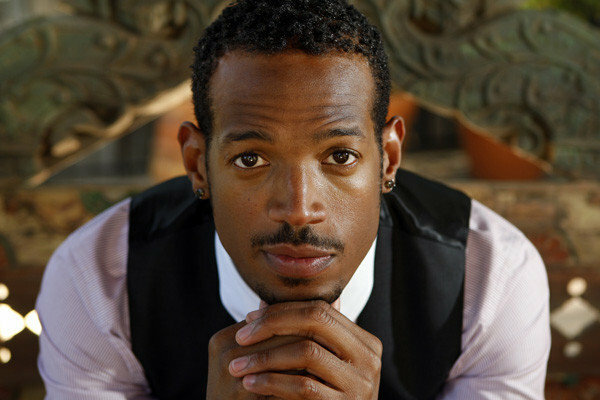 Marlon Wayans married longtime girlfriend Angelica Zackary in 2005. They have two children, a son Shawn (named after Wayans’s brother) and a daughter Amai.